It is with profound sadness that we announce the passing of Betty Sault on Friday, October 26, 2018. Mom met the love of her life while working with her best friend, Edna Ashcroft in a café on Cumberland Street, little did they know the impact of that meeting. Mom and Dad went on to marry in 1957 while Edna married Dad’s brother. They went from best friends to sisters in-law and carried on to create a big family with all of us kids, along with the other brothers and sisters and their children. 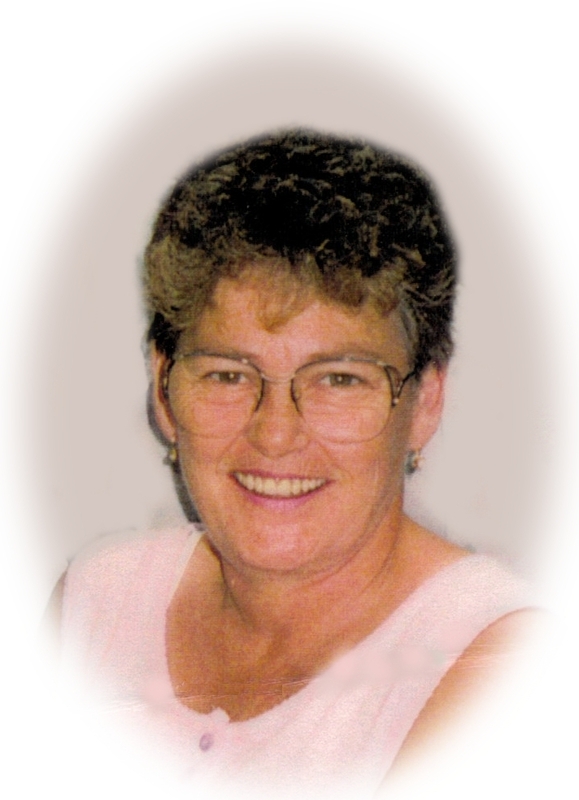 Mom was predeceased by her husband, Bill E. Sault in 2000 and I guess she felt 18 years without him was long enough. Although both had tough starts, they raised us with lots of love and a kind but firm hand. Their love was a thing to strive for and it gives us peace that they are back together again. Betty was also predeceased by parents, Dale and Minnie; brother Lloyd; sister Joyce and daughter Mary Elizabeth along with various in-laws. 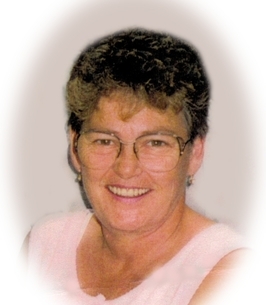 Left to mourn are her children Bo (Doreen) and Karen; grandchildren BJ, Mandy and Michael; siblings Brenda, Dennis, Charlie and Lynda; sisters in-law Ethel and Angela as well as many nieces and nephews. A Celebration of Betty's Life will be held at 1:00pm on Wednesday October 31, 2018 in Kitchitwa Kateri Church, 451 N. Syndicate Avenue. To plant a tree in memory of Mrs. Betty Sault (Christiansen), please visit our Heartfelt Sympathies Store. We encourage you to share any memorable photos or stories about Mrs. Betty. All tributes placed on and purchased through this memorial website will remain on in perpetuity for future generations. Karen, Bo and Doreen Our deepest sympathy for you all at this time of great loss. My deepest condolences Karen for the loss of your mother. My sincere condolences to family, friends and community.